While custom shower surrounds add sophistication and value, ceramic tiles themselves are not inherently waterproof – they must be installed in conjunction with a waterproofing system that manages moisture and vapour penetration. 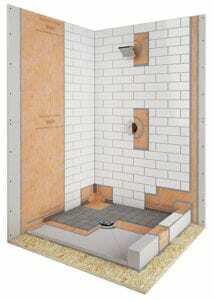 Schluter Systems are innovative waterproofing solutions for custom tile projects from tub surrounds, shower stalls or drain work. 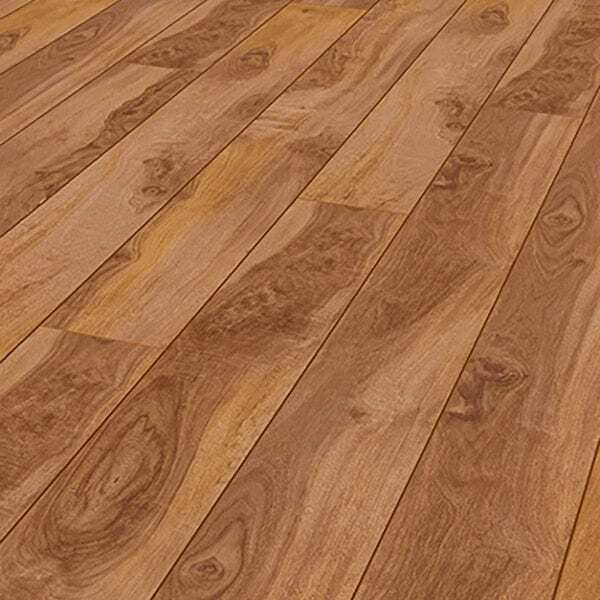 Considering in-floor heating under your ceramic tile? That’s something else you’ll need a Schluter-certified expert to take care of. Schluter’s DITRA-HEAT solution is the only electric floor warming system that directly incorporates uncoupling technology and eliminates the floor’s susceptibility to cracked tiles and grout. Customized heating zones can be created with flexible cable placement, and no leveling compounds are required. Perfect your personal spa space by combining these industry-leading installation solutions with your favourite selection from among our wide selection of ceramic floor and wall tiles. Read more about award winning Schluter Systems or consult your Schluter-certified Paint Shop flooring expert for a flawless design and execution.